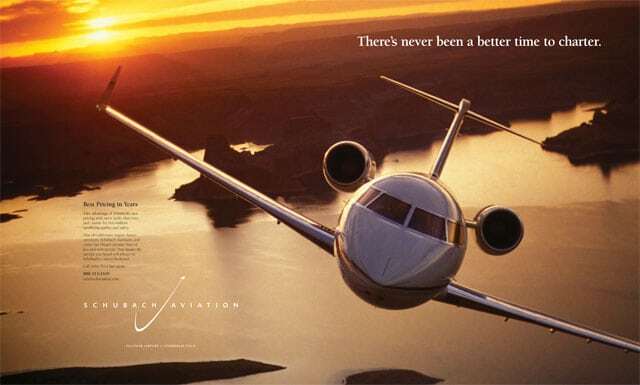 Genuine people with a real passion for aviation, customer service, and the San Diego community. 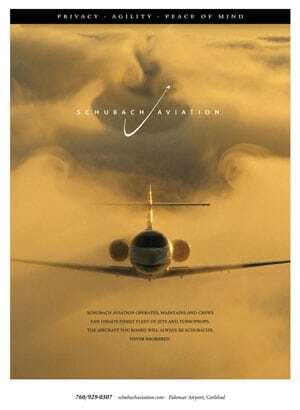 It’s no mystery why Schubach Aviation is San Diego’s first choice for private air charter service. We’re San Diego grown and passionate about what we do. 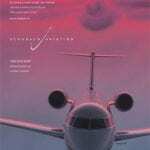 Since 1992 we’ve been leading the private aviation industry in San Diego with our knowledge, technology and aircraft. We operate San Diego’s largest fleet of corporate jets, which we meticulously maintain at Palomar Airport and Lindberg field. Our safety record is flawless and we make sure to keep it that way. 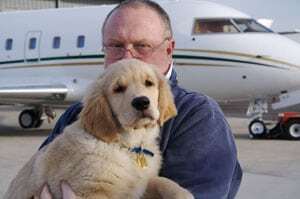 Schubach Aviation owner Henry Schubach often flies customers personally. 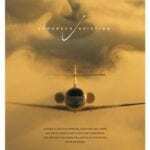 His love for aviation is boundless, and makes it hard for his employees to keep him at the office for long. 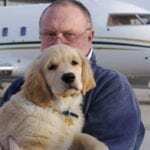 Henry’s passion for flying and his dedication to business integrity are matched only by his love of dogs. Proud owner of Bob, a handsome Golden Retriever, and Brailey, a black Lab mix, who are often found at the office, Henry is the driving force behind the company’s commitment to supporting local animal welfare organizations. The company also embraces other charitable organizations that benefit children and the U.S. military. Today, Henry’s Aviation ambitions demonstrate no boundaries. 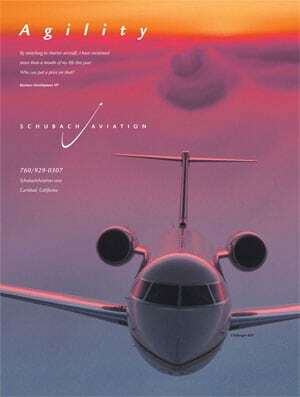 Schubach has flown customers to Europe, the Middle East, Central & South America, Asia and other destinations around the globe. 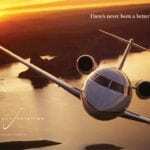 Whether for business or leisure, no other air charter company in San Diego can offer you better service, more private aircraft options or a higher record of safety, for you, your business team or your family.